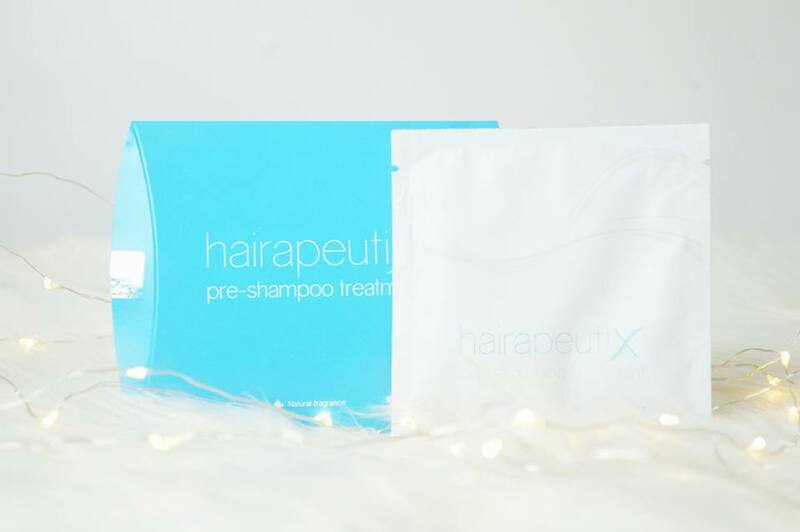 A while back I was kindly sent the Hairapeutix pre-shampoo hair treatment to try out. So this is a product originally created to restore and protect hair extensions. 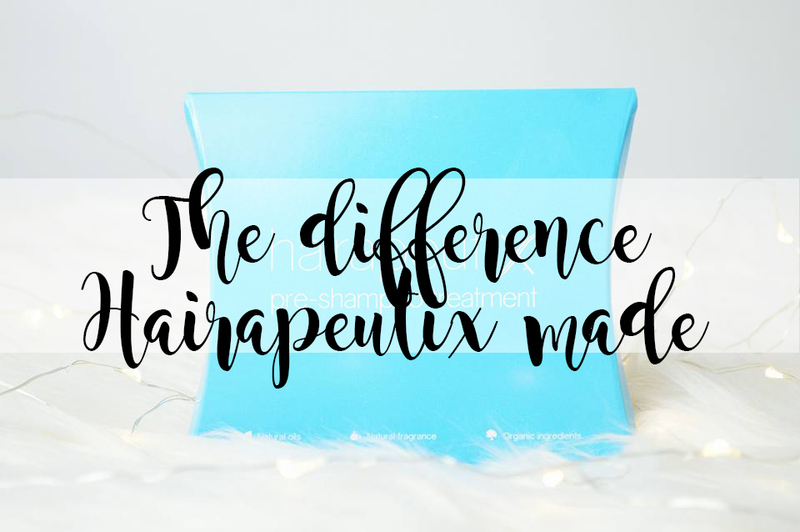 However, as I do not wear hair extensions, I used this straight onto my hair to see if it made any difference and the results were absolutely incredible; I had to share my thoughts with you! This hair treatment is safe for Vegans and it's 100% natural, while containing a range of penetrating oils; including Coconut, Almond, Olive, Amla and Avocado. I absolutely fell in love with this hair treatment because of how it made my hair feel afterwards. I also found it intriguing how you use this treatment before washing your hair with shampoo! Usually when using hair treatments, you wash your hair, use the treatment and then condition your hair; by doing this the treatment isn't being washed out. It really amazes me how this works! Rub the sachet in between your hands to warm up and melt the oil. Apply all over mid and lengths of hair - Do not apply to your roots. Leave for 30 minutes minimum or you can leave overnight! After standing around waiting for it to do it's magic, rinse out and wash your hair as usual. Honestly, the results are absolutely incredible. Not only was my hair so much silkier that my hair ties wouldn't stay in, but it also looked so shiny too! And no, not the greasy shiny! The "oh my gosh, your hair is healthy" shiny. I'm personally not a fan of shiny hair, and sometimes not being able to tie my hair up is really irritating, but I loved the way my hair felt! The only bad thing I have to say about this product is the fact it's an oil. I personally prefer the treatments which are a similar consistency to shampoos and conditioners. The feeling of oily hands is horrible and something I really do not like. However, apart from that; it's does a wonderful job. I used this around a month and a half ago and my hair is still feeling silky smooth which people die to have! I still have one sachet left to use and to be honest, I don't think I'm going to need to use this for a while yet. Although the product is an oil, it's bearable as it does an incredible job at making my hair feel fabulous even when it's full of split ends. I'd definitely use this again. Wow, it sounds like I could really do with something like this! 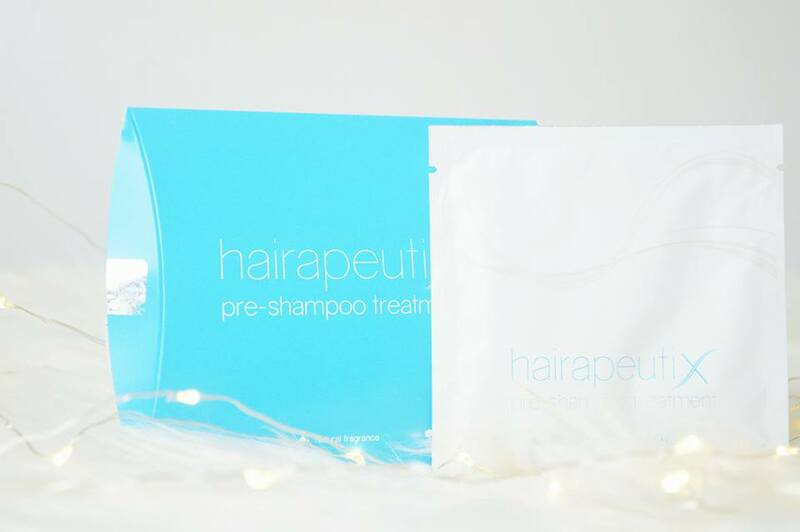 I naturally have thick; coarse hair which dries out quickly, so it can be hard to find a shampoo (or any form of hair treatment, really) that doesn't dry my hair out instead! I'm really glad it worked for you, and that the results were lasting.